David Silvernail is reporting on ability to pay as a function of property value. Then will get to relation to income. Critical question: As overall subsidy is function of absolute enrollment, how has per-pupil subsidy changed over time? 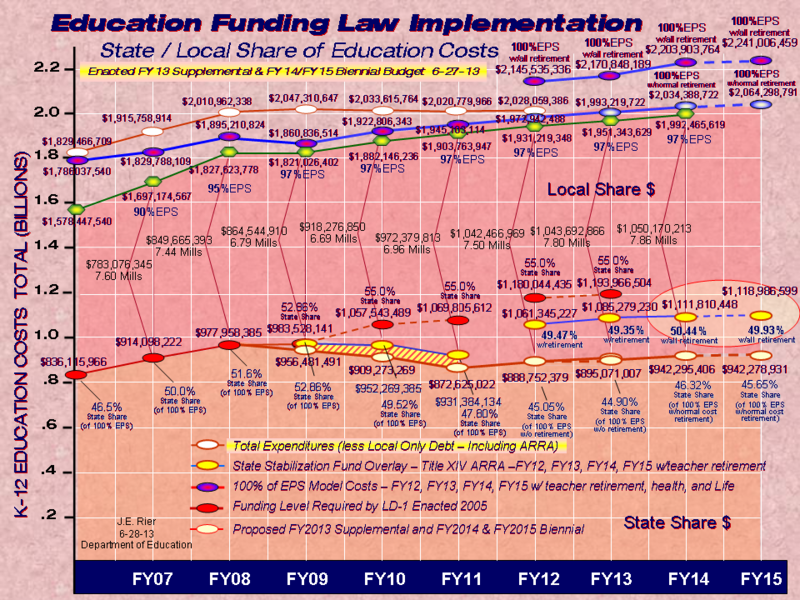 Rep Nelson: As statewide subsidy increased (2005-08), should compare local increases against mean state increase. .
Rep Johnson observes that state increased components of GPA over this period, appears artificially to add to state contribution . Silvernail: Largest changes will result from curtailment of GPA, rather than reorg. Sivernaiil: Problems attributed EPS may, in fact, instead be result from fluctuations in valuation. 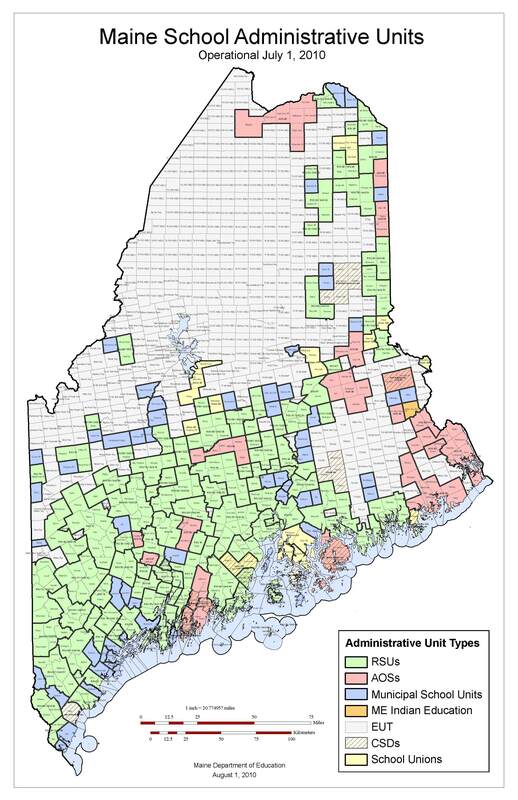 In FY08, Minimum receivers were up to 81 districts (out of 278), 20K pupils, $18M in subsidy. Phil McCarthy corrects Silvernail: State has never fulfilled 100% SpEd reimbursement to min receivers. .
Rep Johnson, Minimum subsidy may have increased due to SpEd%, but still remained under $1K per pupil, small proportion. Rep Finch: But that's just residents, not non-resident property owners. Would change be a break for wealthy nonresidents? Silvernail: Small percentage. Variation in prop value across state is much greater than variation in income. Silvernail: Modeled 3 different formulas blending valuation and income e.g 85% valuation, 15% income. .
Silvernail: Would need to increase income factor to well over 15% to see significant differences. Silvernail: If idea is to isolate and benefit units with lower income and high valuation, best method is altering val by inc. % . Rep Nelson: Interesting - under income models, 'winners' and 'losers' are not necessarily where one would expect. Rep Lovejoy: Why, under income-weighted models, does Waterville lose subsidy under all three methods while Yarmouth gains? Silvernail: That just shows that state variations in valuation are more significant that variations in income.